San Diego by the Bay, originally uploaded by truublooo*. 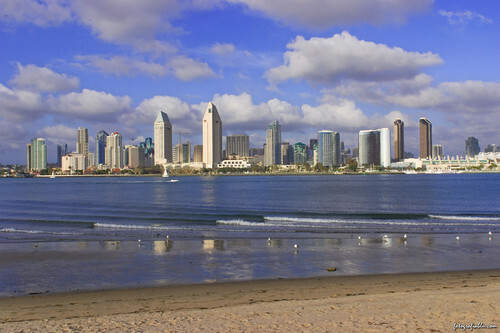 Small in comparison to the other City by the Bay, San Diego is blessed with plenty of sunshine and mild weather throughout the year. "San Diego by the Bay"